Known since 2014 Trojan malware Kovter received a new modification that disguises itself under update for the popular Internet browser Mozilla. Malware continues to evolve and to look for loopholes to penetrate on users’ PCs. It is no exception with Kovter Trojan. This malware has an interesting feature – it is able to hide in the system perfectly and to download the variety of malicious additions on the infected PC. This feature carries a significant threat, since it allows a “bouquet” of malware to enter the victim's computer. 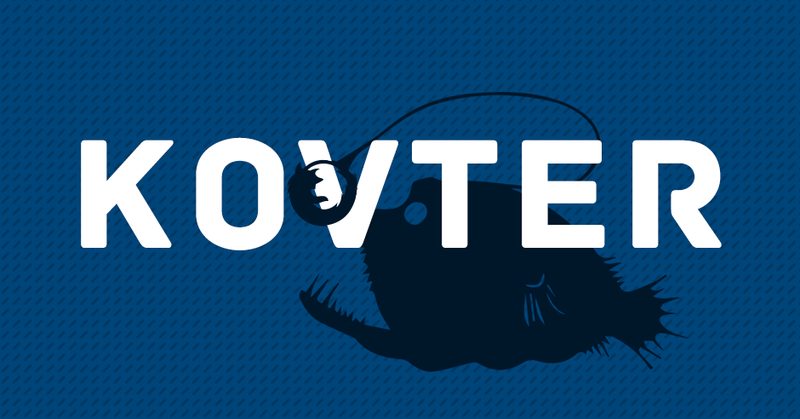 Moreover, some modifications of Kovter can also encrypt user’s data and require money for their decryption. One of the latest modifications of Kovter disguises as an update to the popular Internet browser Mozilla. This trick allows infecting the user’s PC, provided that (s)he is searching for updates on third-party resources, and does not comply with the basic rules of cyber security of personal data. 3. Data Encryption followed by extortion of ransom. 6. Regularly make copies of important information.